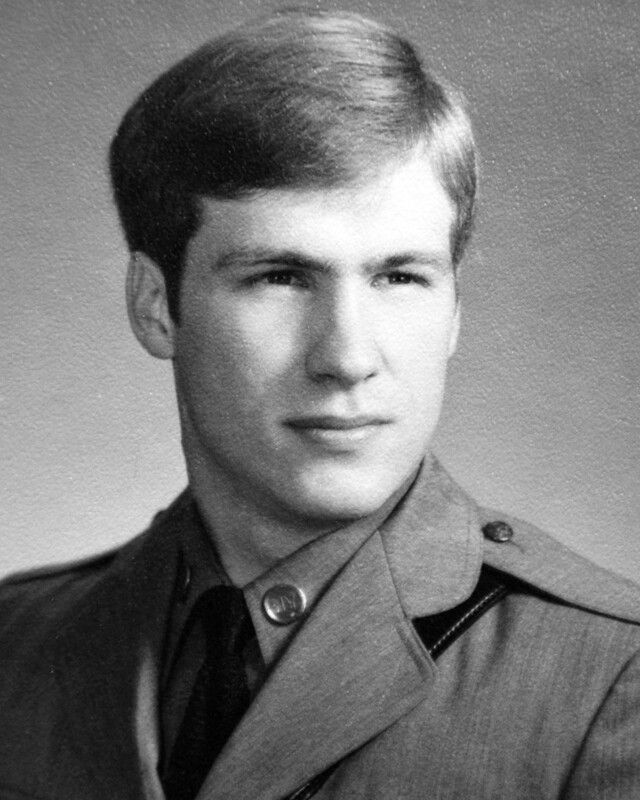 Trooper Covel Pierce succumbed to brain cancer that developed as a result of his assignment to the search and recovery efforts at the World Trade Center site in New York City following the terrorist attacks on September 11th, 2001. Trooper Pierce is survived by his wife and two children. 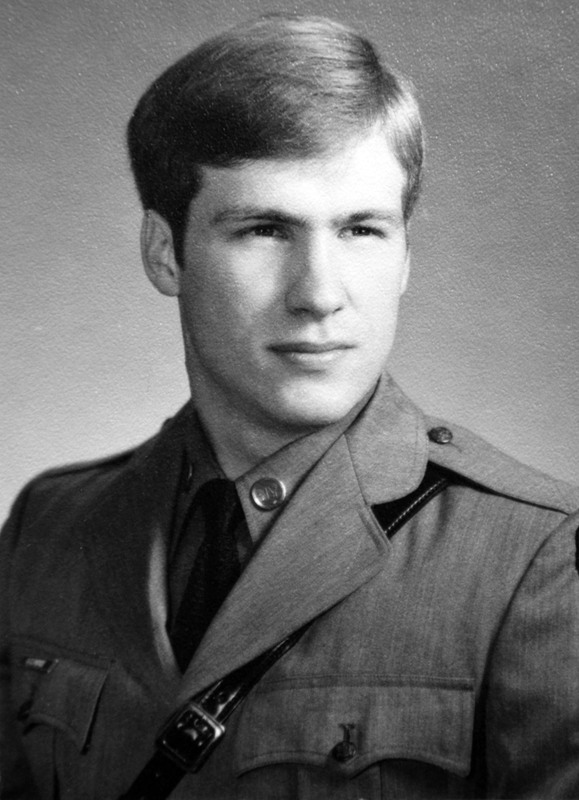 Trooper Pierce, rest in peace.